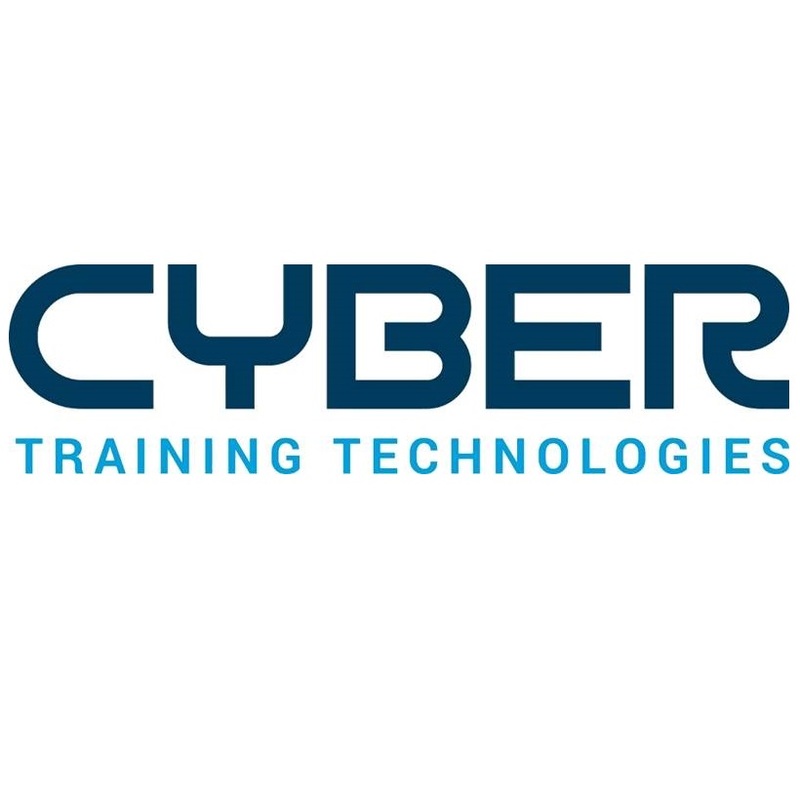 Cyber Training Technologies (CTT) is an Economically Disadvantaged Women Owned Small Business full service Training Solutions Company with a track record of developing training products using our Rapid Prototyping Methodology™. This methodology sets our company apart from our competition by offering an expedited service that saves our clients “TIME and MONEY” like no other in the industry. CTT has been in operation in the Orlando area for four years and has worked closely with the US Army PEO STRI.